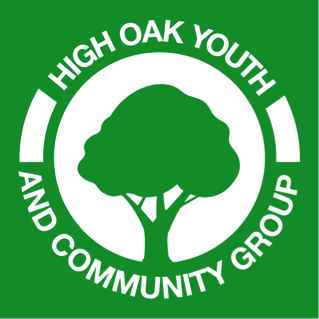 High Oak is engaging a lot in International Projects. Our international projects are funded by the Erasmus+ programme. We are working together with Europeers to promote the Erasmus+ programme. We are an Eurodesk embassator. Check it out.